Not enough match 3 in your life? Looking for something new and free to play on the Nintendo 3DS? Look no further than Pokémon Shuffle. 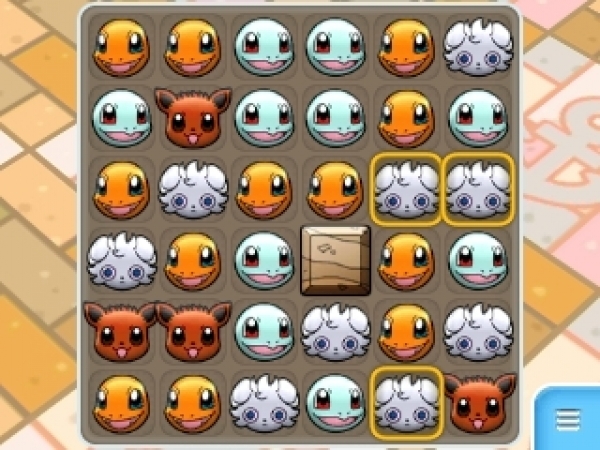 This game is about clearing the various stages by lining up at least 3 of the same Pokémon and removing them from the puzzle board. Battle and try to catch all of the wild creatures before you run out of moves or time, depending on the stage requirements. Never played a Pokémon game before? Don’t worry; as long as the player enjoys match 3 gameplay, he or she will easily fall in love with this title, whether a die hard fan or completely fresh to the series. 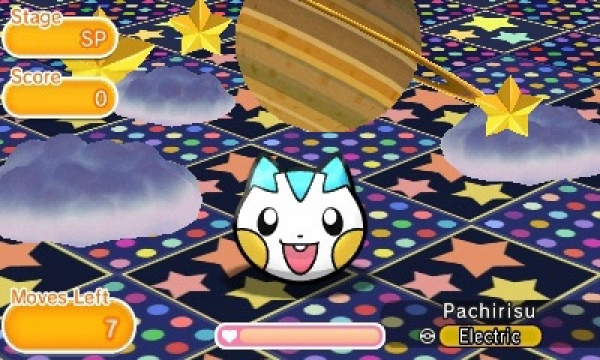 Pokémon Shuffle has an incredible amount of content, with more being added regularly. It has a Main Story, an Expert mode, and also has a Special mode where Daily and Event challenges are located. There is so much to do, and you can easily spend a couple of months playing and still not be able to experience everything the game has to offer. Some of the Events in Pokémon Shuffle also have leaderboard challenges, where players will compete against the rest of the world. Will the team line up that you choose be tough enough to rule the top of the world rankings? Pokémon Shuffle is an enjoyable time killer. Be careful though; it can become extremely addictive, and players may find themselves spending more time and money with this title than they originally intended. Not only can Pokémon Shuffle become habit forming, but it has the standard microtransactions that players will find in most match 3 games on the free to play market today. It is a great game and possibly deserving of receiving some money, but don’t go overboard and get too carried away with these purchases. Hearts dictate how many turns a player can take. Every player is granted a maximum of 5 hearts, which generate over time. Each heart takes 30 minutes to regenerate. A player can spend real money to buy gems that convert those gems into additional hearts. The player can then exceed the 5 heart maximum via those gems. 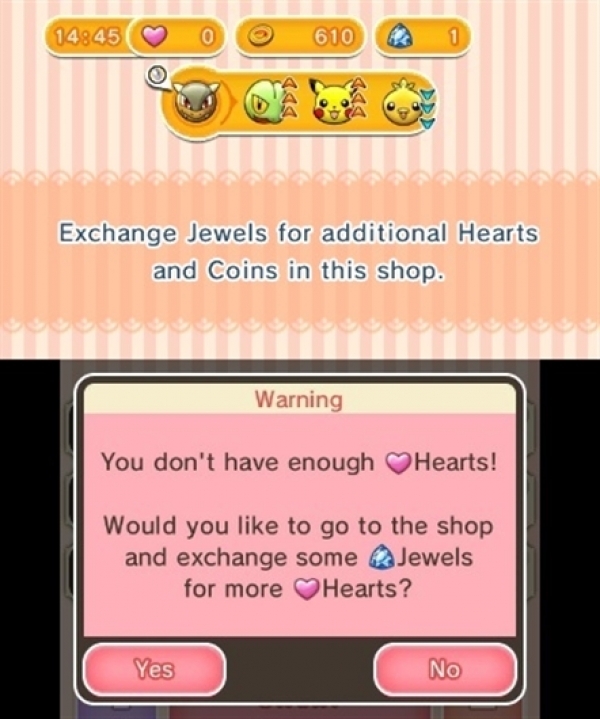 In addition to hearts there are also coins. Coins are used to buy power ups. A player can buy a special capture ball for 2,500 coins that will increase his or her capture chance. Coins can be earned by playing the game and completing challenges. However, you can also convert gems into coins. Even though this game is a lot of fun, everyone will need to exercise caution when using real money. I recommend players set aside a certain dollar amount if they choose to buy into the microtransaction offerings, then do not exceed that dollar amount. This could also be a game that could easily reward children in your home for doing household chores, but as with any game with the Free to Play market pricing, just know what you’re getting into and take the necessary steps to avoid spending more than what you find comfortable. 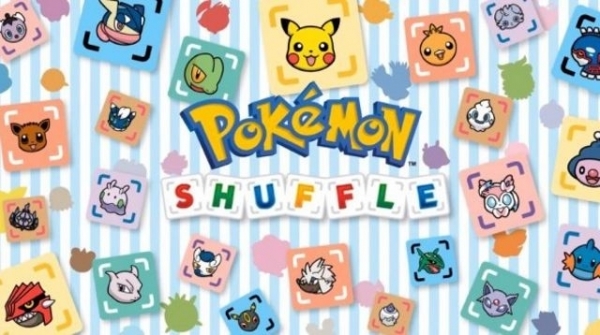 Pokémon Shuffle is free to download on your Nintendo 3DS via the Nintendo eShop. There is no reason not to try it out. I myself just log into it once or twice a day and play around with it until I’m out of turns. It’s a nice daily time killer. So far I’ve captured 180 Pokémon, and I have yet to spend any real world money. 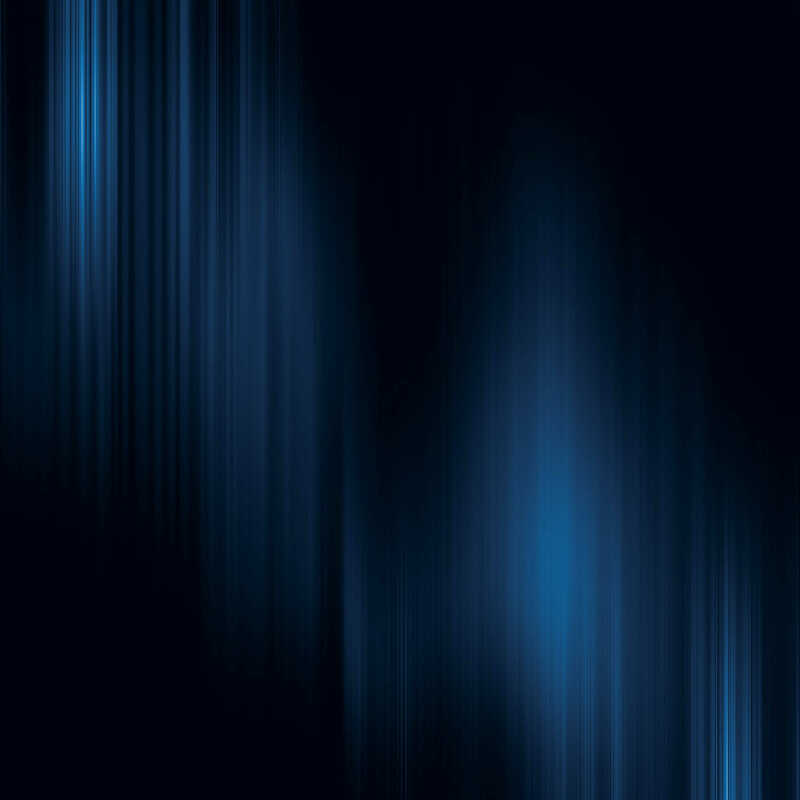 This entry was posted in Handhelds, Post, Reviews and tagged 3DS, nintendo, Pokémon Shuffle, pokemon, Saint Killjoy, Travis Patterson. Bookmark the permalink.